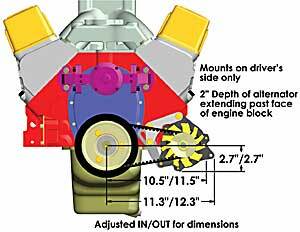 Does Powermaster 8-881 fit your vehicle? Yes, as long as you have the clearance for it. 100 amps is plenty for most applications.